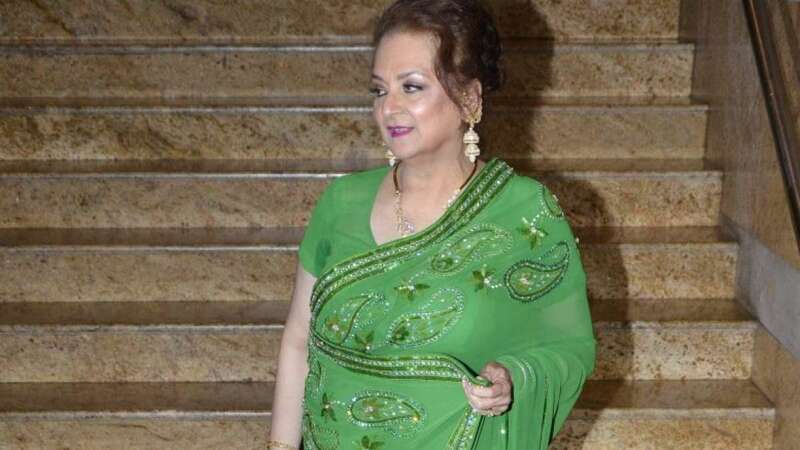 Mumbai : Veteran actress Saira Banu on Sunday requested a meeting with Prime Minister Narendra Modi, following the release of builder Samir Bhojwani who had been arrested for usurping her and yesteryears superstar Dilip Kumars Pali Hill bungalow here. A post from Dilip Kumar's official Twitter handle read: "Request from Saira Banu Khan: The Hon'ble PMO India, Shri Narendra Modi sir, land mafia Samir Bhojwani released from jail. No action taken despite assurances by (Maharashtra) Chief Minister Devendra Fadnavis. Padma Vibhushit betrayed, threatened by money and muscle power. Request meeting with you in Mumbai." Dilip Kumar turned 96 just earlier this week. Last year, Saira had complained that Bhojwani, on the basis of forged and fabricated documents, was claiming to be the owner of their bungalow. This led the Economic Offences Wing of the Mumbai Police to register a case of cheating against him.